LifeNet Health's Thanks2You Program offers transplant recipients the opportunity to express their appreciation to donor families. 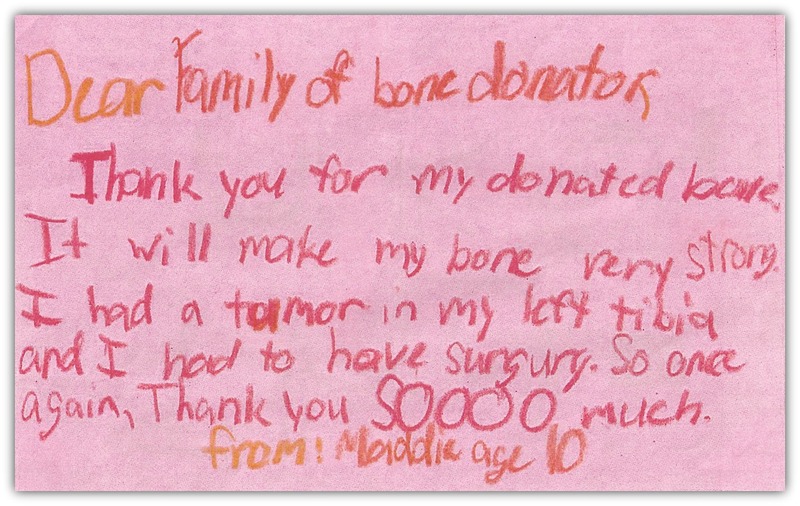 Families often find comfort in hearing from the recipients of their loved one's organs and tissue. A simple thank you can be uplifting to the family and reassure them that they made a wonderful decision to help others in the midst of their grief. LifeNet Health welcomes the opportunity to facilitate anonymous letters of gratitude. It is our hope that you are on your way to a full recovery. If you are interested in more information on our Thanks2You program, please visit our Thanks2You site.